If you are like most females out there you probably only get the chance to visit a spa once a month, if that. Spa centers have without a doubt come a long way over the past several years. 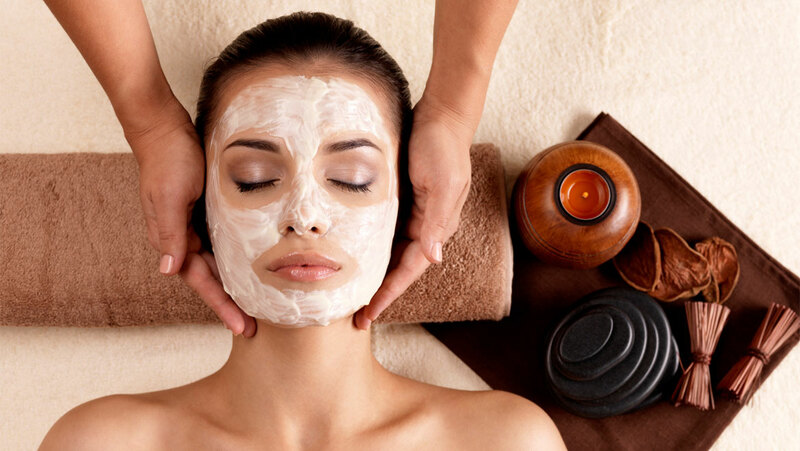 Each spa now specializes in a variety of different treatments. It would be nearly impossible for you to take advantage of all these treatments in a single visit. This probably leaves you somewhat perplexed and hesitant about which treatments you should consider. So, what treatments really offer the most benefits in terms of health? That is what you are going to learn below. If you ask 90 percent of women the one thing that they don’t like about themselves in today’s time, they are probably going to answer with extra weight. Excess weight is not only disheartening, but it can play a negative role in your overall health and joints. Sure, you can exercise and diet until you are blue in the face. And, you might even have some success, but you are never going to eliminate all the excess belly fat and flab that you want to. This is where NJ Center for CoolSculpting can come in handy. This unique spa offers an innovative, non-surgical new procedure that actually freezes and eliminates fat in a pain free manner. Are you constantly on the road throughout the week traveling from destination to destination? Are you having a hard time getting those much-needed eight hours of sleep every night? If this sounds like you then you should probably opt for the organic oil massage. Jetlag and restlessness can really do major damage to the skin and body. Organic oils massages can combat these conditions, as this is basically just an aromatherapy massage that involves the utilization of a variety of essential oils. You can choose from marjoram, mandarin or lavender, which are all essential for treating jet lag. Marjoram is excellent as a mild sedative and can help promote better sleep patterns. Stress is something that every woman has to battle on a daily basis. Whether it is your job, your husband or your kids, you are going to encounter stress at some point. Unfortunately, stress will eventually take its toll and affect your health in a negative manner. Your local spa might just offer the thing that you need to combat this negative presence in your life. An aromatic bath with citrus oils like geranium, lavender, and neroli not only eliminates high levels of stress, but it will help calm the nerves for future endeavors. You don’t necessarily have to work a physical labor induced type of job to experience sore muscles. Sitting in an office chair with poor posture all week can cause the back, neck, and even arms to become sore. Sore muscles not only make it hard to get around, but they can play a huge negative role on your mental psyche. A body massage could be the very solution to your problems. This type of treatment usually blends a deep tissue massage with acupressure treatments and it really loosens up those tense and achy parts of the body.